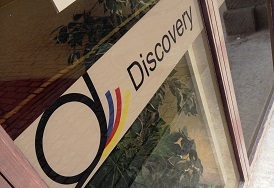 Discovery Flexibles are one of the UK’s leading flexible packaging converters. Based in Dundee, Scotland, we have been an integral part of the packaging industry for nearly 60 years. 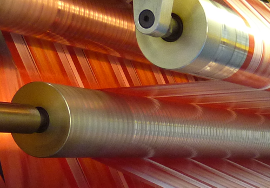 We specialise in the conversion of films, paper, aluminum foil and laminate structures and we believe our experience allows us to provide our customers with superior service and product quality to that of our competitors. Built on a strong tradition we constantly strive to be ahead of the competition through innovative product development and methodology. Over the years we have grown both organically and extensively to become one of the biggest packaging companies in the UK.